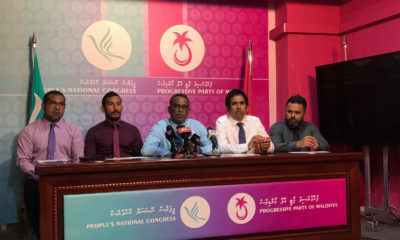 Finance minister Abdulla Jihad signed off on two contracts worth a total of US$260million for the construction of an office complex and a new wing of the state-owned Indira Gandhi Memorial Hospital in Malé. 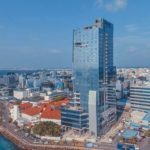 The contracts for the two 25-story towers, the largest property deals by the government in Maldives’ recent history, were awarded to a Malaysian and a Singaporean contractor at separate ceremonies today. The US$140 deal for the new hospital tower was awarded to Singapore’s Chang Hua without an open bidding process. 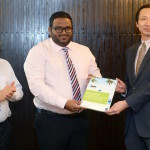 But Malaysia’s WZR Group, awarded the US$122million deal for the office tower, was among three companies shortlisted by the ministry’s tender board, Jihad said. 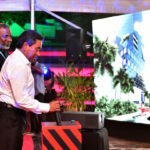 Farhath Shaheer, IGMH’s CEO, said US$40million had been earmarked for the first phase of the hospital tower in the 2016 budget. 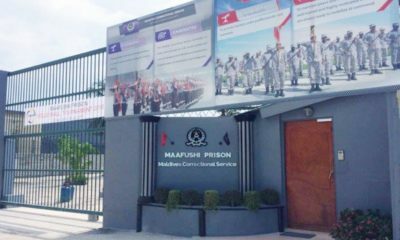 US$60million will be paid in 2017 and the remaining US$40million would be paid off in 2018. 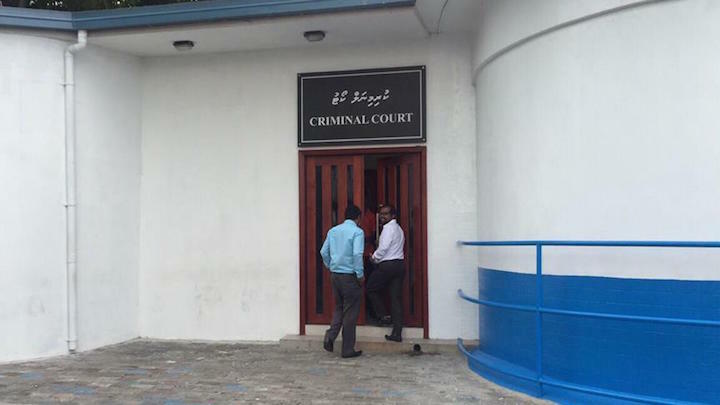 Jihad stressed that the choosing of a contractor did not contravene the Public Finance Act. Amendments brought to regulations last year allow the cabinet’s economic and youth council to award major contracts without a bidding process. The hospital tower will house a diagnostic imaging center, an oncology center, a cardiology center, shops, doctor’s accommodation and a restaurant. 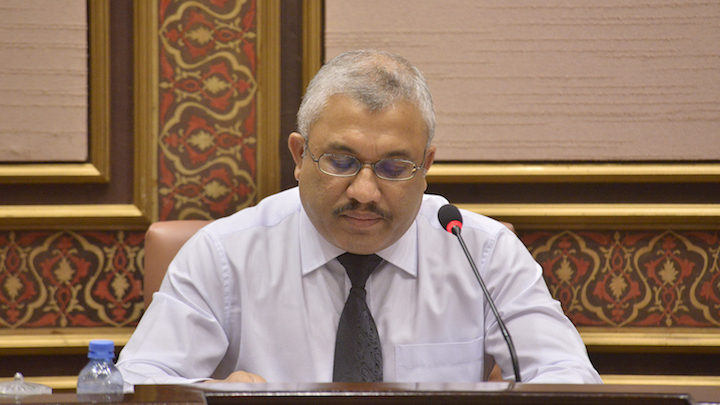 Farhath said the IGMH had proposed the design, but the economic council had chosen the contractor. 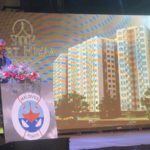 A consultant for the project blamed its high cost, the most spent by the government on any building so far, on chambers to provide specialized services including radiation, and safety aspects, such as preventing gas leaks. The office tower, financed by the contractor, is to be built near the finance ministry and will cater to a shortage of space for government offices. The glass and steel structure will house shops, offices, parking lots, a restaurant and a corporate lounge on the rooftop. “When the building is completed, a huge amount of money allocated in the state budget to pay rent for office space will be saved. 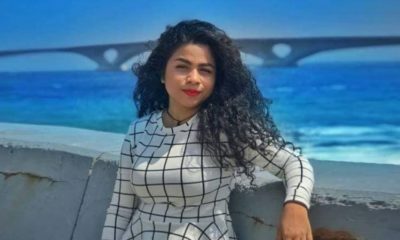 The amount of money received as income from the building will be used to pay the contractor,” Jihad said. The WZR Group would be paid back over 23 years to reduce the burden on the state budget, he continued, adding that the government had not provided a sovereign guarantee for the project. “We opened up the bidding on three different occasions, the last time after design changes that included the 25-storey buildings. After that, we shortlisted those who applied and asked for proposals, after which tender board evaluated the proposals and sent them to Economic and Youth Council with comparisons of similar buildings constructed and costs of those buildings. The three companies of the final stages were from Korea, Sri Lanka and Malaysia. You can check these details from tender board at the ministry,” he said.